Lower feet which reduce the total height of the set. This improvement is especially remarkable in vehicles with flush rails (1). Important aesthetic improvement thanks to the use of soft rubber embellishments (included in Cruz Kit Optiplus FIX). 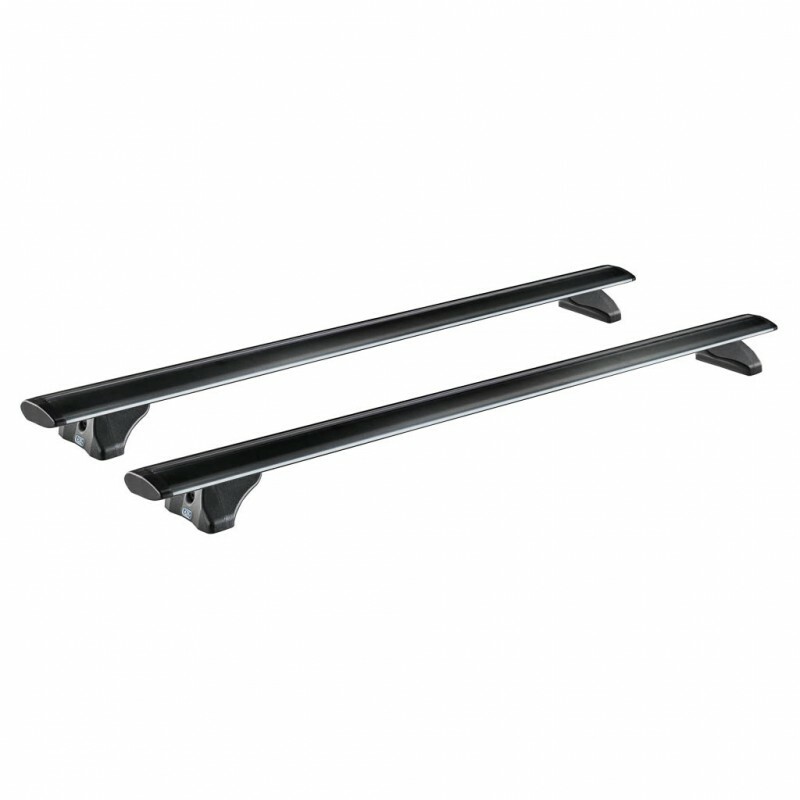 They cover the gap between the foot and the roof of the vehicle (only in vehicles with fixpoints). More aerodynamic covers, in line with the aesthetics of the current models of vehicles (1). Designed for safety,eficiency, and good looks. Better aerodynamic coefficient - less wind resistance (1). 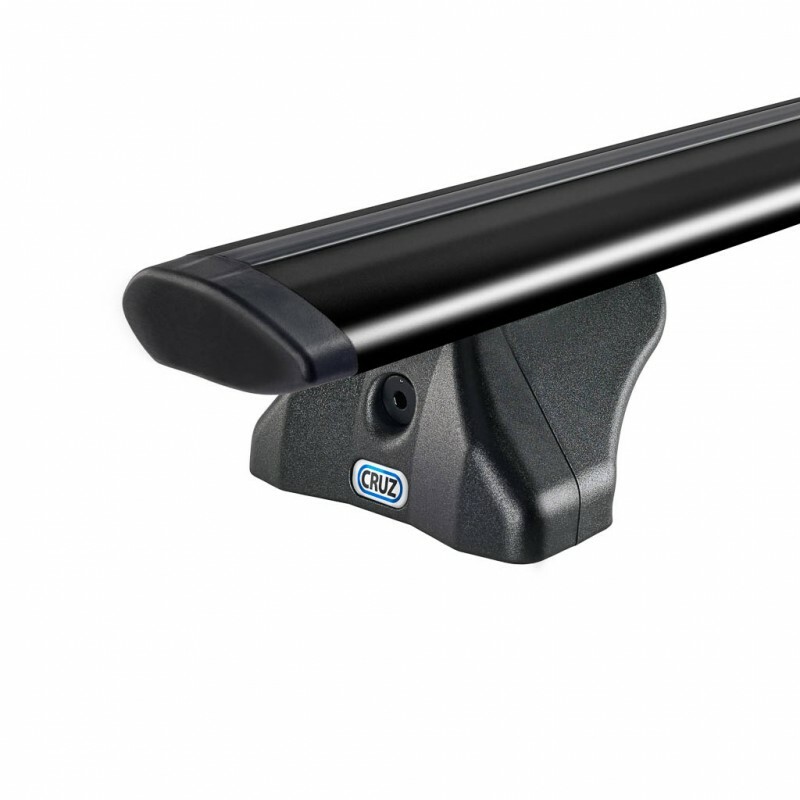 All types of accessories are easily fitted into the upper slot. 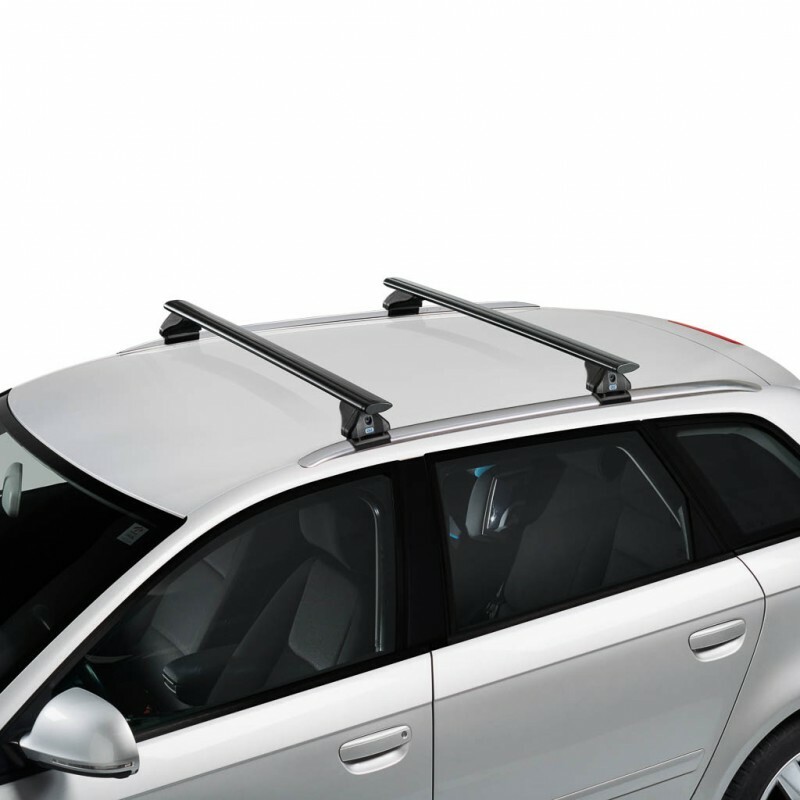 (1) Compared to all other Cruz roof bar systems.